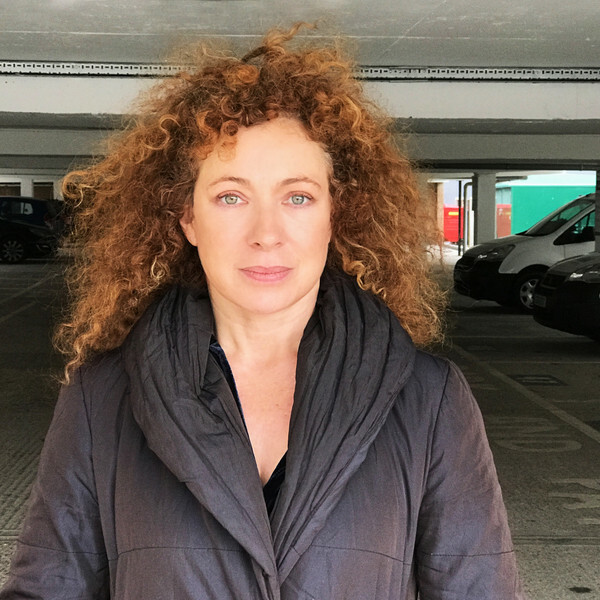 A very exciting week, with plenty of Alex Kingston, new Masters, special offers and warehouse clearances (think of it as an early spring clean!). Plus, more Fourth Doctor and a return to Gallifrey, don't miss out in the Big Finish Roundup. The Big Finish warehouse is bulging with releases from the last 20 years and it’s time to make some room! Grab some CD bargains from the worlds of Blake’s 7, Pathfinder, Graceless, Sherlock Holmes and more – whilst stocks last. Don’t delay! Take advantage of our warehouse clearance special offers now as once these CD are gone, they’re gone and will only be available on download thereafter. Head to URL https://www.bigfinish.com/offers/v/bfwarehouse19 and use access code BARGAIN for all these fantastic discounts. These offers are only available until 23:59 UK time on 28th January 2018. More story details and the trailer for The Comic Strip Adaptations being released in March 2019 are available now. Transference, the next of our Big Finish Originals, is recording now. Alex Kingston takes on the title role of Sam, a psychotherapist struggling with a recent bereavement. But her life will change forever when she meets a new client, Keith, played by Warren Brown. More details here. Plus, don't forget to pick up some of our recent boxsets still at their pre-order price.